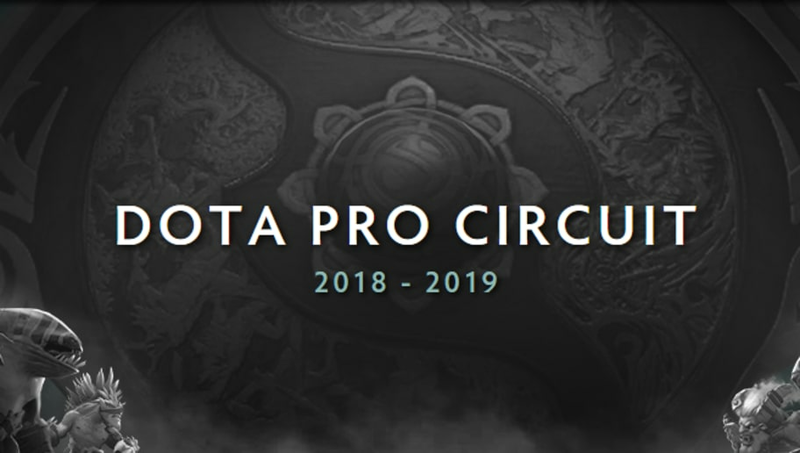 Valve announced changes to the Dota Pro Circuit 2018-2019 on Wednesday, headlined by changes to DPC points. Valve's recent blog post detailed a variety of changes to the Dota Pro Circuit's inner workings. One of the biggest changes is that points are now earned by teams, not by players. If a player switches teams, their points do not go with them. Another change is the way that teams qualify for ​Majors and Minors. Previously, teams would receive direct invites from Valve regardless of performance. the only way to attend The International is to be one of the top twelve ranked teams in DPC, or through regional qualifiers. The limit however is one team per region. And as you all know, this season every single Major and Minor slot will be decided by competition through Qualifiers. No Direct Invites. ​​Additionally, in the new DPC ranking system, Majors are now worth 1500 points and Minors 500 points. These changes reflect Valve's similar changes to the Counter Strike: Global Offensive tournament system. Both of the new systems show a clear emphasis on winning and unbiased qualification to the largest tournaments.